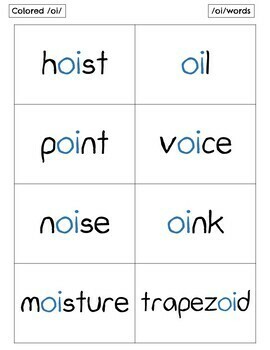 Students having difficulty with consonant digraphs? Flashcards are a great *quick* way to practice and review. 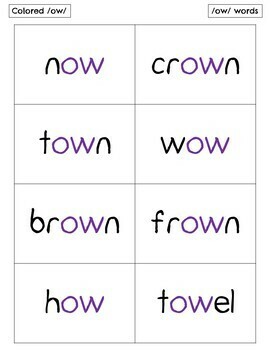 There are two different options included: Words that are all solid color (black) and words with the digraph colored. 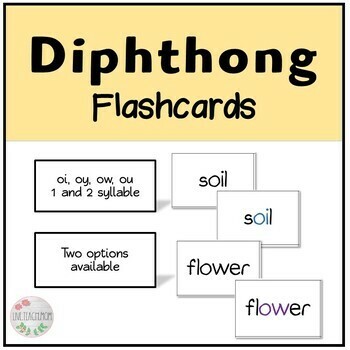 There is three pages for each diphthong (8 per page) both black and white and with the diphthong colored. 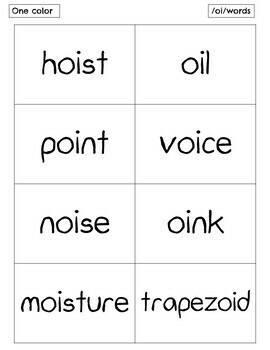 This can be used as normal flashcard practice, intervention/RTI, fast finishers or centers! How do you use this in your classroom? Leave feedback to let others know!